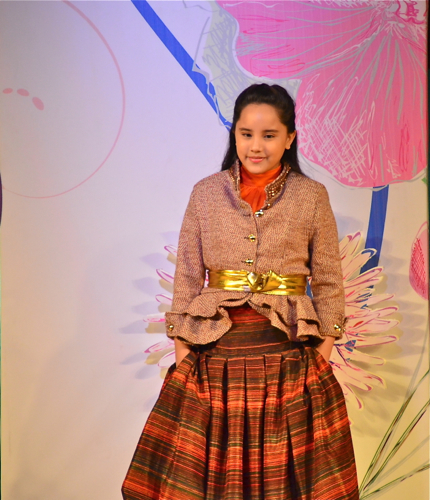 Last May 13, 2012, Mother’s Day, thirteen Filipino designers created and donated their work for the charity fundraising event of Bantay Bata – Mothers for Others. The designers who participated were Inno Sotto, Pepito Albert, Rajo Laurel, Jun Escario, Randy Ortiz, Ivarluski Aseron, Rhett Eala, Jojie Lloren, Dennis Lustico, Patrice Ramos-Diaz, Cary Santiago, Joey Samson and Cesar Gaupo. And the stars of the Mothers for Others Couture Show? Children! 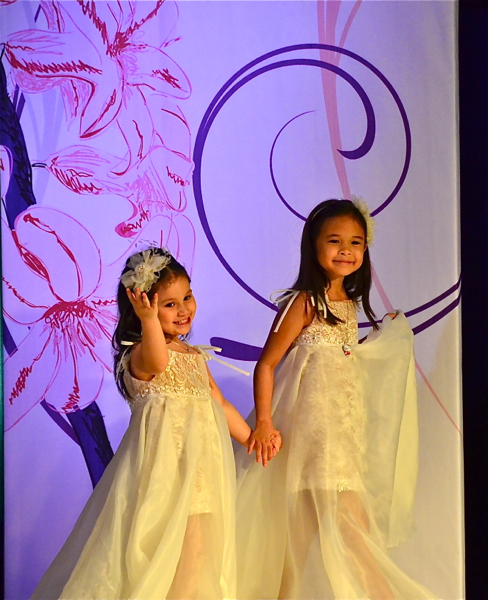 Here are the lovely little and not-so-little ones of the mothers who participated in the charity fundraising event held last May 13, 2012 at the Dusit Thani for the ABSCBN Bantay Bata 163 Foundation. 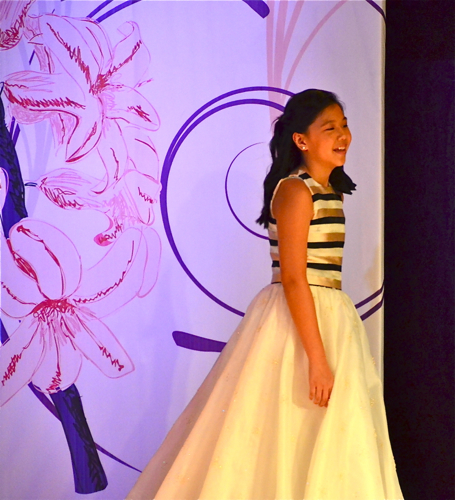 Click thumbnails below to view more photos of the children who walked the runway for a good cause!